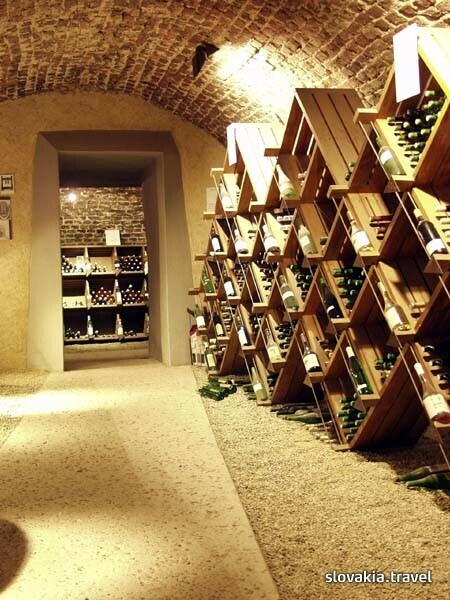 The collection currently includes approximately 2000 kinds of wine from around the world. Wines can be tasted or bought directly in the museum shop. 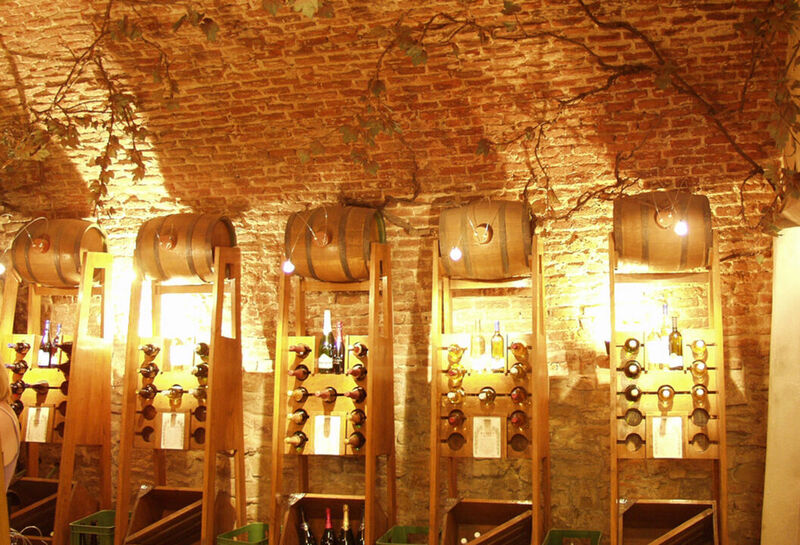 The exhibition is further complemented by a photo gallery presenting all known vine varieties used in wine making. 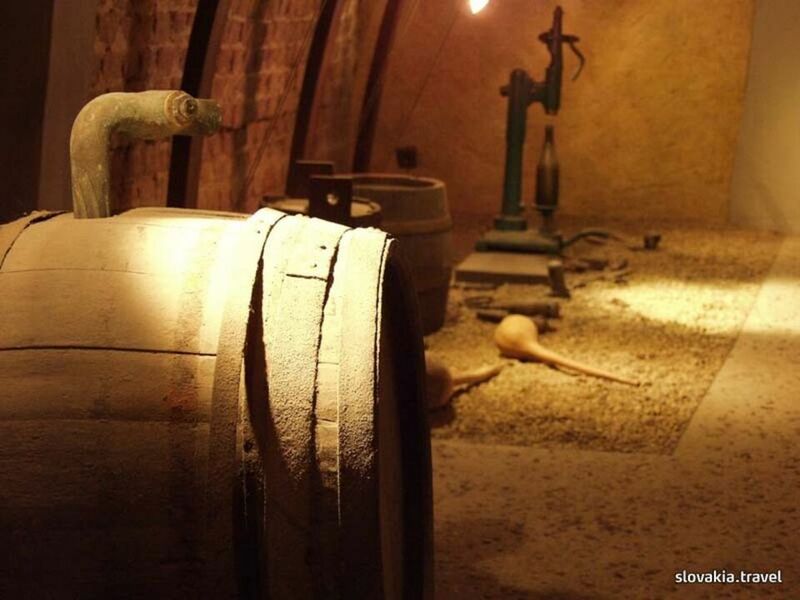 A separate section has been dedicated to the Tokaj area that presents the technology used to produce Tokaj wine. 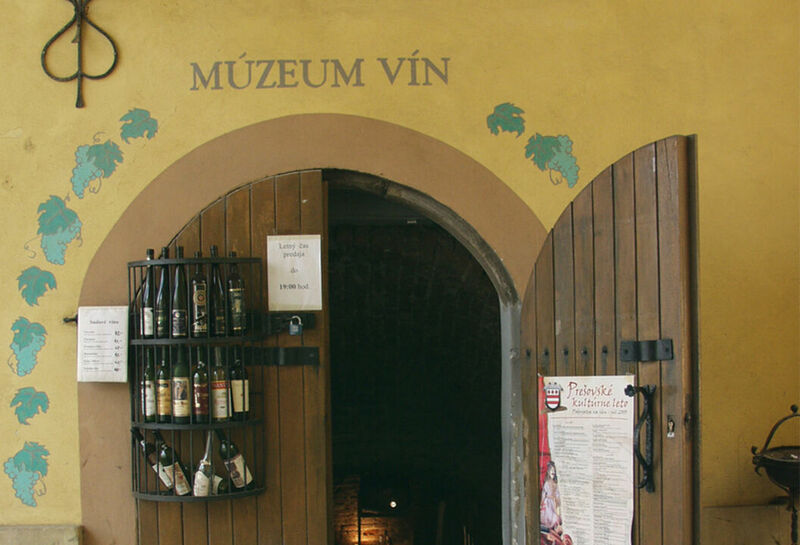 The prestigious MUVINA international wine exhibition is organised by the museum each year and is held under the auspices of the Organisation of Vine and Wine (OIV).